Bill Runyan, resides with his wife, Jayne, in Avery County, North Carolina. 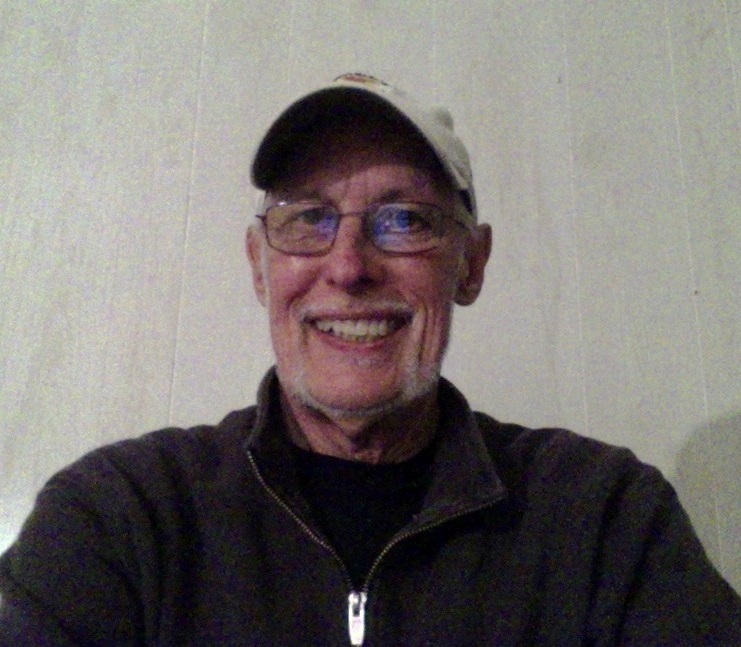 Originally from Pennsylvania, Bill is an engineering graduate of Bucknell University (’67). His working history includes a stint in the mashhouse mix of large corporate employment, a quarter million miles travel around the globe with federal civil service, a foray into the crockpot of local politics as a Maryland county engineer and nearly four years volunteer service in Peace Corps. Retirement has finally allowed time for writing, along with the pleasures of high country fly fishing, mountain golf and Appalachian blue grass music. Runyan has a newly released novel, Official Business, available online from Amazon, Barnes and Noble, various EBook vendors and the publisher’s website, a-argusbooks.com. Contact the author at jaynerunyan@yahoo.com .